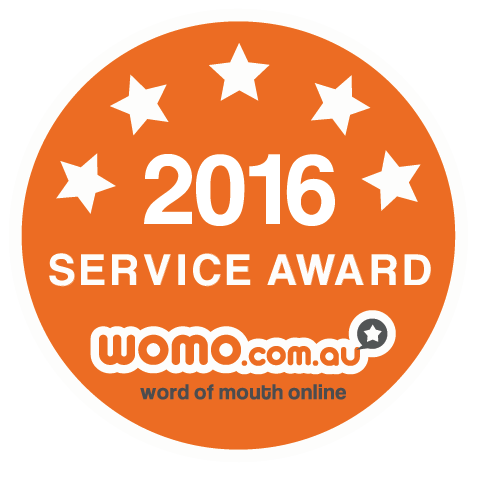 Home › Archive by category "roof maintenance company"
There is a common saying, “Prevention is better than cure.” And roof maintenance seems to go by this philosophy. The basic idea behind maintaining a roof is simple- to prevent further damages. The roof of your house is susceptible to the most amount of damage. It is exposed to sun rays, snow, rain and natural elements of all sorts. With so much to endure, your roof deserves maintenance. You are not a stranger to the work that the roof does; and without a healthy roof, your house can crumble down. Summer being the hottest time of the year, just like your body, even the roof of your property also requires special care and protection. The damage than the scorching sun can cause to your roof is beyond your imagination, and hence you need to maintain it to keep it in a very stable condition. Neglecting its importance in this weather might bring in a lot of troubles, and you might have to replace the whole surface with a new roof layer costing a huge amount. A roof is a very important part of the house. It envelopes the house and protects it from the various forces of nature. An integral part of all architectural structures, they are characterized by the type of the building, the place where the structure is built and also the purpose of it. The durability of this part of the house is of pivotal importance given it is least accessible. 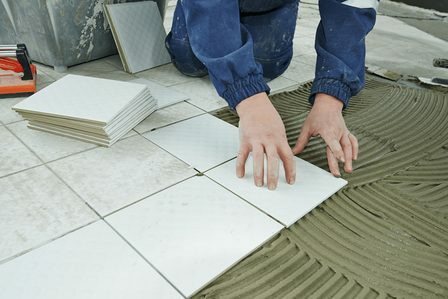 Hence, maintaining the tiles and slates require your full attention. It is a matter of concern to use correct materials to construct this portion of your home. 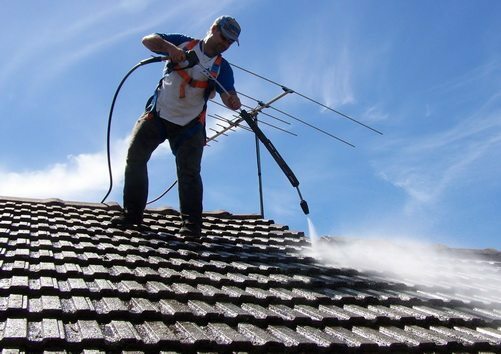 Though the elements used to build them come with warranty, you should supervise the cleaning and maintaining of the roof regularly. This requires understanding the dimensions of the rooftop, which can be identified as follows. When to start maintaining a roof? Since the dawn of civilization, humans have lived under a number of entrapments to protect themselves from the dangers that the outside world offered. We may feel absolutely secure inside our houses, but it is the roof that bears the maximum blows. Rain, snow, wind and sunlight can wear and tear the sustainability of the roof. So before it perishes into a painful expiry, inspect it. Following the general rules, you are supposed to examine the top of your house twice every year. 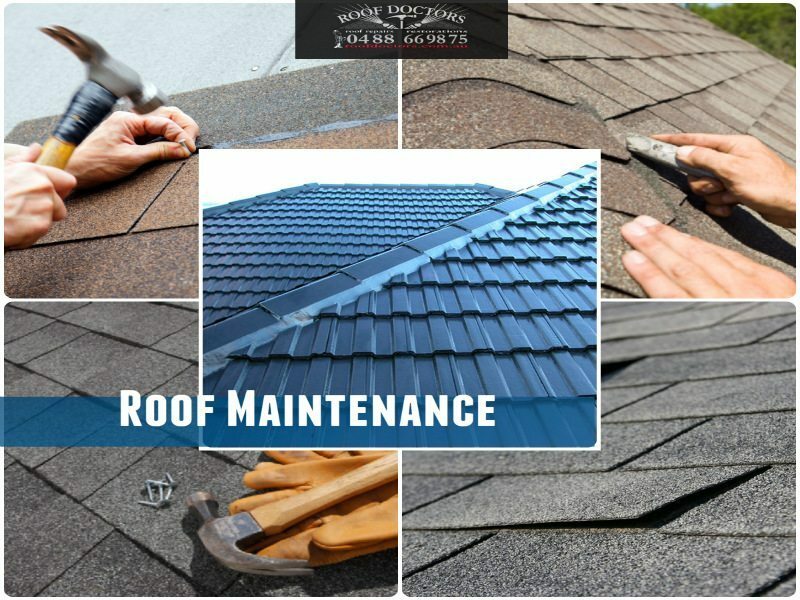 With a number of roof maintenance company in business, you can be rest assured that they will fix and restore with utmost dedication. The first process in maintaining the roof is the complete removal of any kind of obstruction or added weight that can put it under a lot of pressure. Make sure to access the rooftop with caution. You would definitely want to remove these wreckages manually or using a wide brush. Pressure washing can be a risky process because it can loosen the tiles. It is best to take professional help, for this procedure can be very risky and hazardous. 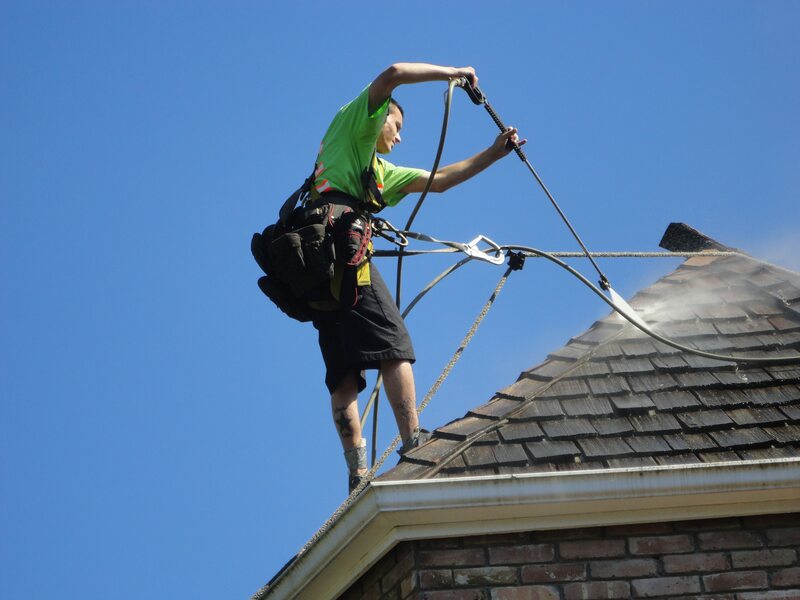 After the debris is removed carefully, the nest step is to clean all the openings that may include chimneys, vents and skylights. Use chimney brush and brooms to clear all the obstacles. Carefully check for any broken or chipped chimney tile and if accessible, then change it. Make sure the vent openings are clean and free of any kind restrictions. Opt for soft clothes and soap water when washing the skylights. 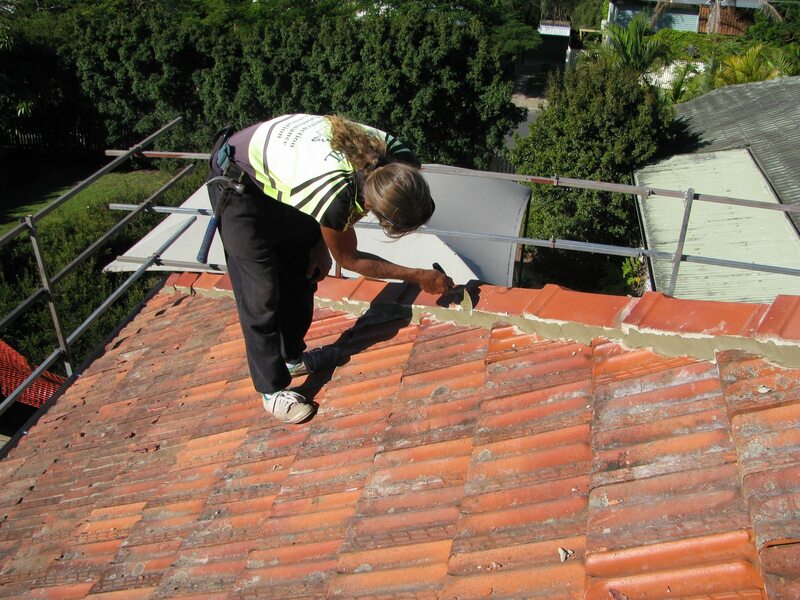 There are a variety of methods to refurbish the top of your house. While buffing removes any chalky deposits on the roof with a rug, priming comprises the process of using a primer to give a shine to the roof. You can further use paint to give it a nice look. Ensure to seal any forced opening in the roof. If you deem necessary then change the tiles before then break and fall off. 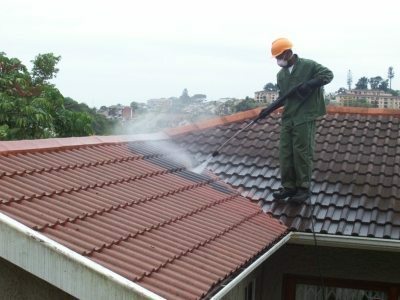 Cleaning and maintaining a roof can be a time consuming and expensive process. It contains a lot of dangers for there are high chances of slipping and falling, which may end up in serious injuries. But you can let your anxiety rest for prominent companies are now offering roof maintenance Adelaide that will help you give a longer life to your house. 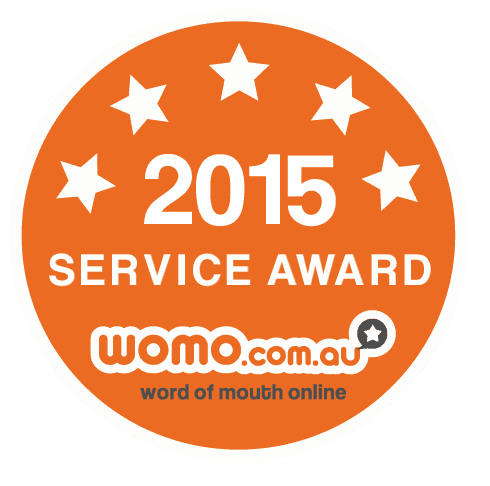 There are experts available at your disposal at a price which is cost effective and affordable.